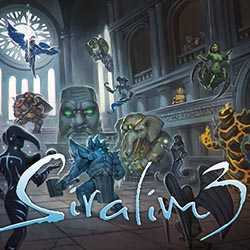 Siralim 3 is a RPG and Adventure game for PC published by Thylacine Studios LLC in 2018. Face enormous monsters in dungeons. 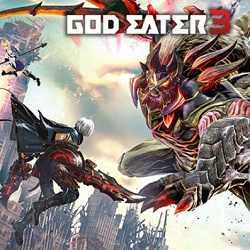 You will play as a hero who should defeat lots of these monsters. If you want to become much stronger, You have to fight hard.